Digital engagement – A medium-size factory owner would like to purchase a cyber insurance policy – but she is not sure what limits to purchase and what are her company’s main risks. The agent or broker, get’s access to Cyberwrite’s platform from the carriers and is using it present the customer with a Cyberwrite report in order to have a meaningful discussion with the customer regarding the company’s cyber insurance needs. The insurance company gets the risk data using an API and use it for automated underwriting tailored to their policy using Cyberwriter methodology to decide what limits to offer and price the policy. The data of all customers which were profiled by the Cyberwrite platform is aggregated to build the systemic risk model of the book. End result – new satisfied customer AND controlled risk levels, all tailored to the risk appetite of the specific carrier. 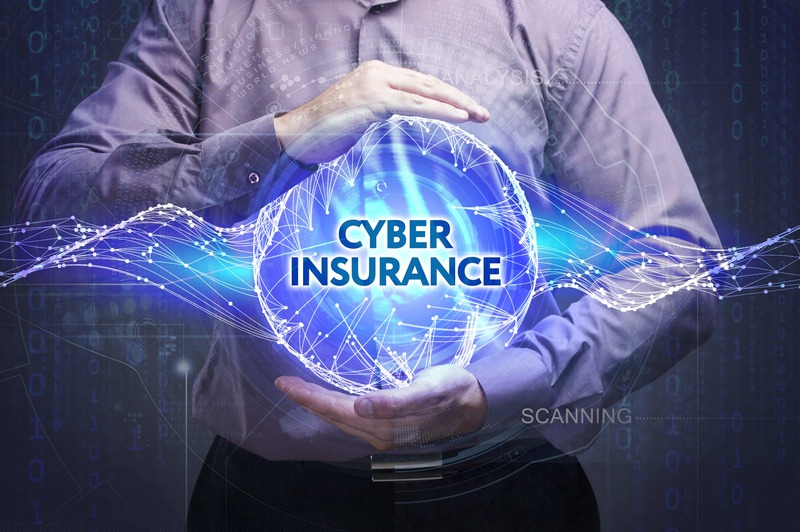 A cyber insurance underwriter is flooded with new policy requests, inaccurate questionnaires and how all that data impacts the different coverages in the policy they offer. The insurance company engages with Cyberwrite starting with the success proven Cyberwrite two-day workshop for policy analysis and project launch. Cyberwrite adapts the algorithms and reports to the specific policy of the insurance company. 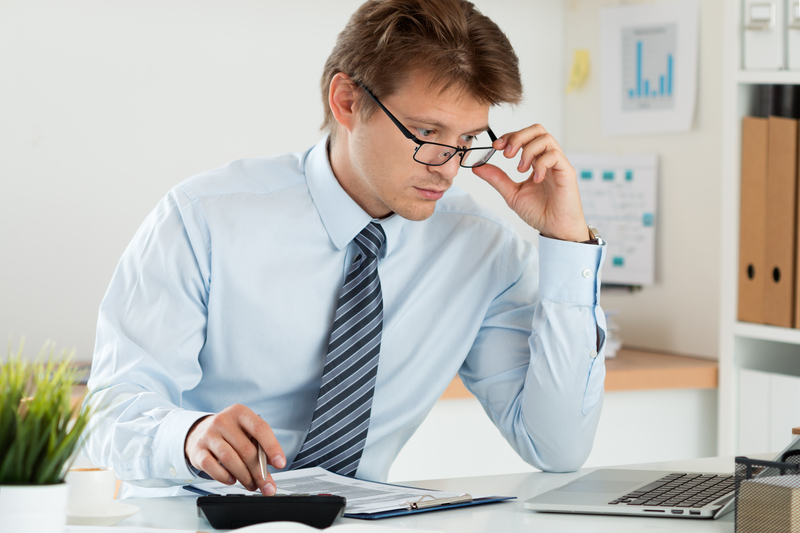 Training for underwriters, agents/brokers, and other team members is delivered to get the most out of each report. Reports are delivered to both the underwriters and insureds which results in more policies sold and less risk on the book. End result – Lower loss ratio AND increased customer satisfaction.